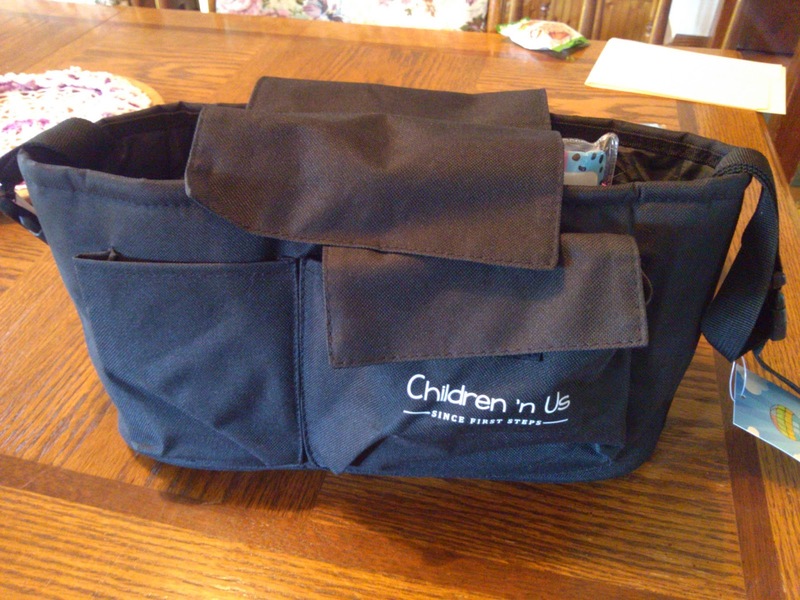 Children 'n Us has created one of the larger stroller organizers on the market today. It measures 11.8 x 6.3 x 5.9 inches. 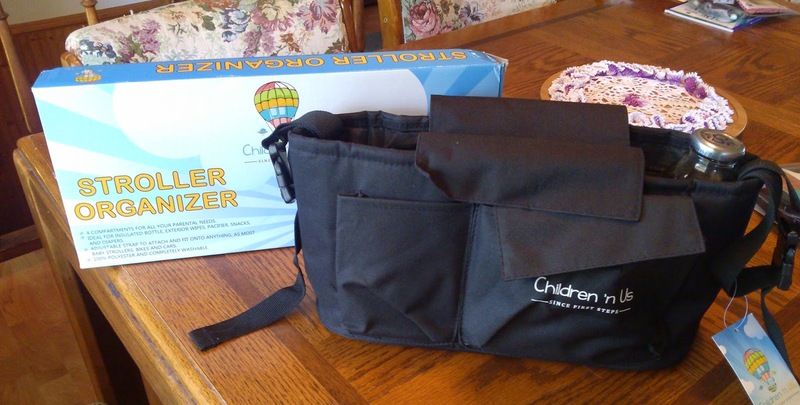 The main compartment of the organizer is large enough to hold diapers, wipes, bibs, formula and more. It also has insulated bottle holders on each side that can hold baby bottles or your own beverage. There is a flap that goes over the top of the main compartment to keep things contained, but it still allows you to reach the bottle or drink on each side without opening it up. This way you can keep one hand on the stroller and still grab your beverage, which is really handy. The inside compartment also has a large zip pocket within it, which is ideal to keep cash or keys safely contained. 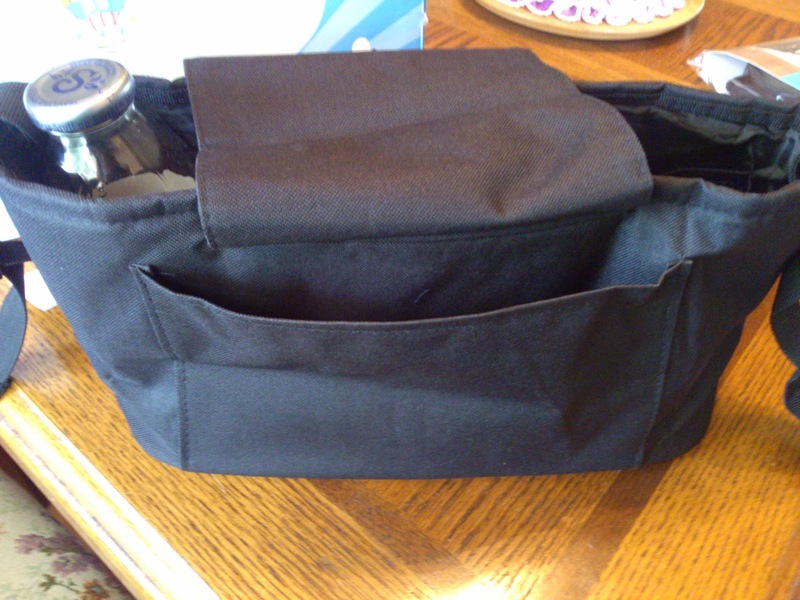 The front of the organizer features a large pocket with a velcro flap closure for snacks or pacifiers. There is also a cell phone pocket, which is large enough to keep your smartphone readily accessible and to keep it from getting lost amid the baby supplies. 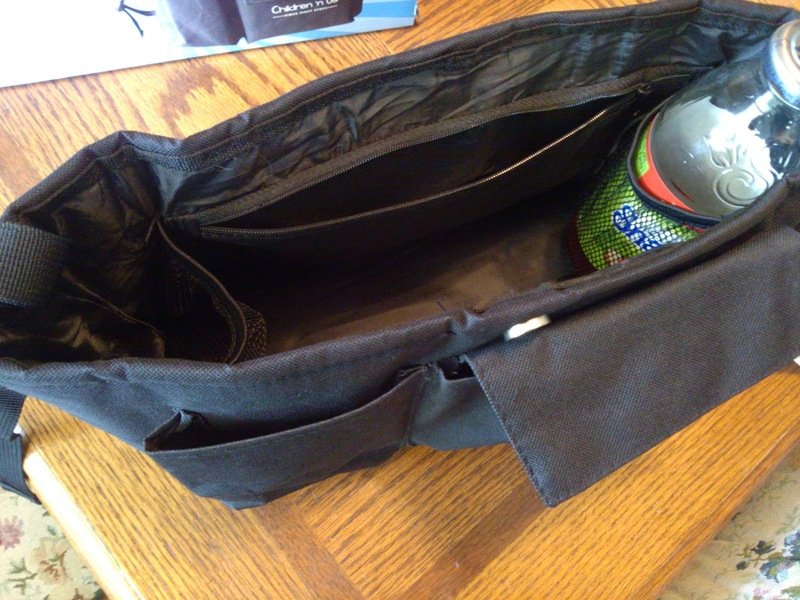 The back of the organizer features a large tall pocket that's open on top. This allows more room for more diapers, a pack of wipes, or a magazine and books. This stroller organizer is basically a mini diaper bag. It's big and roomy but compact enough to be great for on-the-go. The adjustable straps can fit onto any stroller, bicycle, shopping cart, or in the car attached to the back of a seat. It's also easy to remove with the snap buckle so you can take it inside with you when you're done using the stroller and then refill it or store it for the next outing. 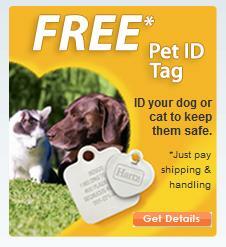 The material is high quality and seems very strong and durable. I think the only thing I would possibly change about this organizer is to have the option of zipping the main compartment, in the event of rain or if you want to throw this over your shoulder without worrying about anything falling out. Other than that, it's well-made and a great way to keep organized. I'm using a similar organizer by Dot&Dot. I love how it can fit most of my baby's essentials and I can transfer it to the back of the passenger seat headrest and use it as a small diaper bag.